Review: SJ Naudé, ‘The Alphabet of Birds’. 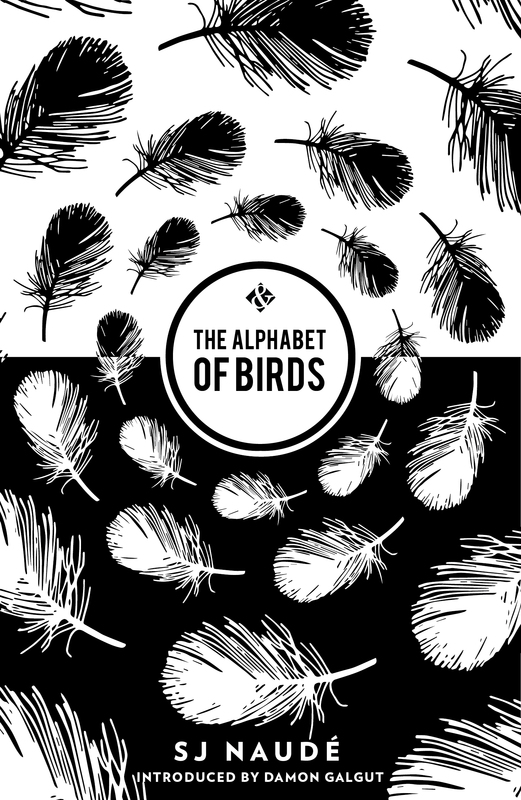 Home › Reviews - Books › Review: SJ Naudé, ‘The Alphabet of Birds’. By AiW Guest: Carli Coetzee. AiW note: this review is accompanied by a Q&A between Carli Coetzee and S J Naudé here. S J Naudé’s collection of short stories appeared in an Afrikaans language version (Alfabet van die Voëls, Umuzi) in 2011, and when I received it I read it straightaway, and straight through. A friend had recommended it highly, but she had lent her copy to someone else, and so I had to ask my mother to buy me a copy in South Africa, and to send it to me in the UK. As soon as I had read it, I in turn started raving about the book to many around me, only to realize – repeatedly – that they could not read it, as it was written in Afrikaans. These circuits, of circulation and non-circulation, are implicit in the collection of short stories. They were written in Afrikaans, but in an Afrikaans that seems to have turned its back on the heavy rucksack of the Afrikaans language and literary tradition. In fact, the original reads as if it has already been translated from another language. The reason I could not remember that they were written in Afrikaans was that they had, in the words of a character in one of the stories, a “traceless accent”. One of the people to whom I recommended the stories was literary agent Rebecca Carter, who was persuaded by the ardour of my enthusiasm to ask Naudé for translations of his stories. Like me, she thought they (or their English translations, done by Naudé himself) were extraordinary. Now the collection exists in a proliferating number of versions: an international English edition (And Other Stories), a South African English edition (Umuzi), Dutch and French translations are in preparation, and more translations are sure to follow. During question time at the recent PEN Short Story event in London, Naudé’s Dutch publisher (whom he had not met) stood up to present to him a beautiful object. From its cover it seemed to be a copy of the Dutch translation. Naudé was astonished; he had not realized the translation had progressed so far. When he opened the book in front of the audience, it turned out to be a very Naudé -like object: the book he had been handed was in fact a mock-up. Each page was blank, as if the stories had been written in a soundless language, or had been successfully deleted in translation. Alphabets, language and notation systems are recurring tropes in the collection. There is a story about a SOAS-educated musicologist attempting to compose a death fugue, and another in which a man reads the footprints and droppings of birds as an alphabet. Characters speak in an abstract and non-realistic version of Afrikaans (or in English, if you are reading the translation), but there seems to be another original behind their words – as if their words had been translated from another type of utterance. The dialogues, as well as the sensitive descriptions of mood and atmosphere, are evocative yet somehow estranged and estranging. It is as if language itself approximates a very private form of suffering and mourning, which yearns towards its own cessation. In a story centred on the nearing end of a relationship, the shifting dynamics are described in micro-calibrated language. This story (called in the English edition “A Master from Germany”) was also the one Naudé chose to read from at the London PEN event. The title is a translation of a line from a Paul Celan poem, which has extraordinary weight for young Germans (and is often seen in the form of graffiti in German cities). This story reads like a layered death fugue, and is spatially and conceptually intricate. The crisis, for the reader, is that the figure of the pastry chef Joschka, to whom we are drawn as the creator of life and sweetness, changes in front of our reading eyes into a figure abjectly withholding and – we learn later – dying of HIV Aids. Just as the reader begins to fathom the layers of Joschka’s symbolically rich German heritage (fairy tales of transformation, Anselm Kiefer’s paintings of grimly bloodied German forests), the story shifts to news of another death, the nearing death of the main character’s mother in South Africa. This motif, the announcement of a death or an impending death, runs as a theme through the entire collection. The book is dedicated to Naudé’s mother, in a complex gesture of remembering, and at the same time striving to forget, the suffering caused by witnessing the death of a loved one. Yet despite this concern with the death of a parent, the short stories never use the sepia register of nostalgia, so appealing to those transnationals like Naudé who live, or have lived, far away from home, while parents age and wither in the spaces of an evacuated childhood. The return to South Africa (narrated in a number of stories, through a range of characters) is written through the medium of Afrikaans; but it is not an act of reverent reconnection. Instead, it seems an attempt to write out, even to obliterate. Happiest are those who do not know what they have forgotten, and who are thus able to forget without the pain that awareness brings, a woman explains to her sister in one of the stories. The collection is not a recollection, but instead a record of pain, of suffering and an ossified connectedness. Some have claimed the collection inaugurates a tradition of world literature in and for Afrikaans. Yet the stories are almost entirely uninterested in a world coded in Afrikaans. The choice of Afrikaans seems, instead, subversive and an expression of an urge towards deletion. It is a collection written in non-Afrikaans, in a non-nostalgic register. The translation into varieties of English, into French and Dutch, makes these dense manoeuvres illegible. On the other hand, to translate this collection is completely within its own logic. When asked whether he would prefer the Afrikaans or the English version to be the “origin” text for future translations, Naudé paused and then replied blankly: “I really do not mind”. They are all translations, anyway. 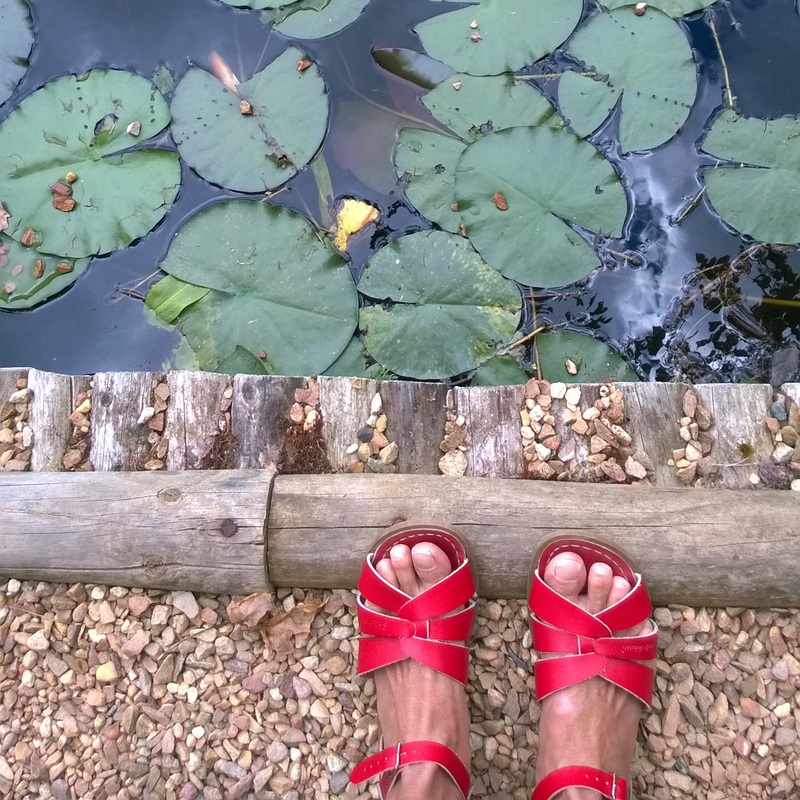 Afrikaans language fiction is experiencing a high moment in international scholarship, and what goes through as the contemporary Afrikaans novel is often, perhaps typically, a novel in translation. So Marlene van Niekerk’s Triomf and Agaat, both in prize-winning translations, circulate in what Eileen Julien would call an “extroverted” version of the Afrikaans literary tradition.1 Naudé’s collection, despite the claims by the late André Brink that it is the cutting edge of the Afrikaans literary scene, is not “Afrikaans” in this sense. Van Niekerk’s work shows a dense and deep engagement with the weight of Afrikaans heritage, something which is extremely hard to convey in translation. Naudé’s work, on the other hand, is written in a language that is already a translation. It reads as if translated from another inter-language, into an Afrikaans that is very much not at home. The most “Afrikaans” moment is one in which a woman gives her nephew, who speaks not a word of Afrikaans, the gift of the classic Afrikaans language poetry collection for children. This is not an attempt to shore up the ruins; it is an insistence instead on the singularity of loss. Naudé’s is an extraordinary intellect, and he is worth reading in whichever language version you can get hold of or access. If death comes to a loved one, can we grieve alone? When all around is in ruins, can we confine our lives to one beautiful room constructed out of art, or love, or family ties? And when the words we know prove inadequate, can we turn to the language of birds? … Offering fresh perspectives on gay, expat and artistic subcultures and tackling the pain of loss head on, Naudé’s stories go fearlessly and tenderly to the heart of our experiences of desire, love and death. Dit is ’n boek oor ontheemding, terugkeer, die saamleef met verlies. In die storie “Die mobile” raak ’n vrou, self sterwend aan kanker, obsessief betrokke by die lot van vigslyers, verwaarloos alle verhoudings met geliefdes, en skaar haar, in haar verbete stryd teen korrupte en ellendige amptenare, by die geledere van die dooies. “Die lawaaimasjien” en “VNLS” is albei verhale oor die saamleef met die verlies aan bande met ’n kultuur en ’n kinderverlede. Dikwels word daar in hierdie verhale ’n spanningsveld geskep tussen die bevryding van die verlede en die terughunkering daarna. Die verhale is wyd leesbaar met prikkelende stories, ideeryk met nuwe ruimtes, gebeure en karakters. SJ Naudé grew up in South Africa. After practising law in New York and London for many years, he returned to South Africa. 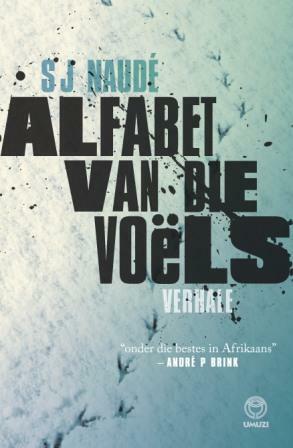 The Afrikaans edition of The Alphabet of Birds was awarded several prizes, including a South African Literary Award. Naudé currently lives in Cape Town. This review is accompanied by a Q&A between Carli Coetzee and S J Naudé. Fascinating commentary! I read the And Other Stories edition as soon as it became available this year and loved it dearly. It is interesting to hear your view having read it in the original and in translation. I do hope a resurgence of interest in Afrikaans literature will also lead to an increased availability of translations into English. I am at the end of 3 weeks in South Africa and dragging home an embarrassing R3000+ worth of books. Few are translations (though admittedly a few major literary authors like van Niekerk and Winterbach are available back home in Canada and I had to consider weight and cost in my choices). I would have hoped to find a few more.